HRD Integrated Services produces a range of materials, resources, content and the like that becomes publicly available by various means and through different media. Some of it may be made privately available to specific clients for a specific purpose. Whenever you receive, view or use HRD resources, you are accessing copyrighted materials. The HRD website, printed materials, training materials and learner resources, assessment documents, company and RTO documents are all copyright–protected. HRD training materials includes trainer guides, learner resources and assessment activities. These may be distributed in hard copy or electronically on enrolment with HRD. A wide range of information is available via the HRD website. 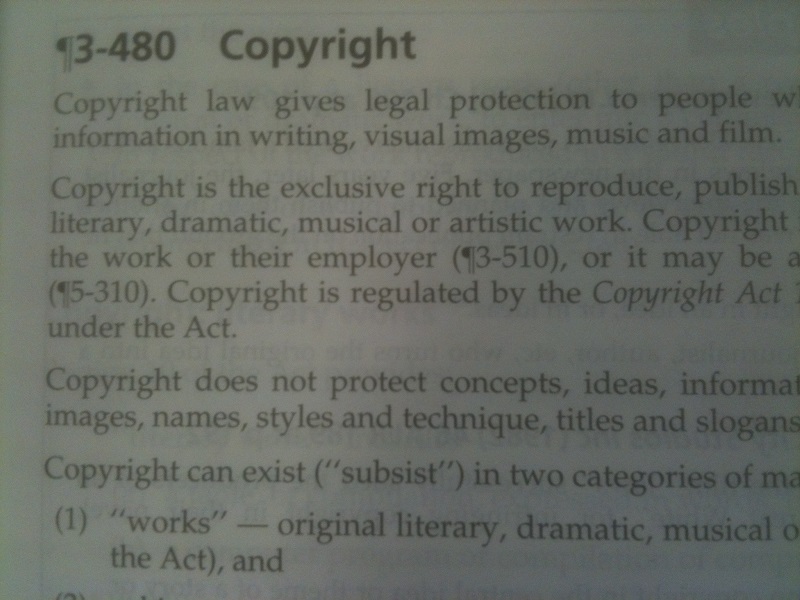 All web content is copyright. ‘Content’ includes images, downloadable documents, brochures and leaflets, policies, procedures and any other documents created by HRD for the use or information of web users. Occasionally HRD may share business documents or RTO–related documents with clients. You may receive sensitive or commercially confidential material. Quotes, contracts or other commercial–in–confidence documents are given and received with ethical (and in some instances, legal) obligations: that content will not be discussed or shared with unauthorised third parties. When HRD shares a resource with you, it’s intended for your personal consumption. Don’t take it upon yourself to share confidential information with a third party, or share or use a resource for commercial purposes, without first seeking permission to do so. HRD urges you to observe and respect copyright restrictions and ethical/legal obligations as we will vigorously protect our confidentiality and intellectual property rights.